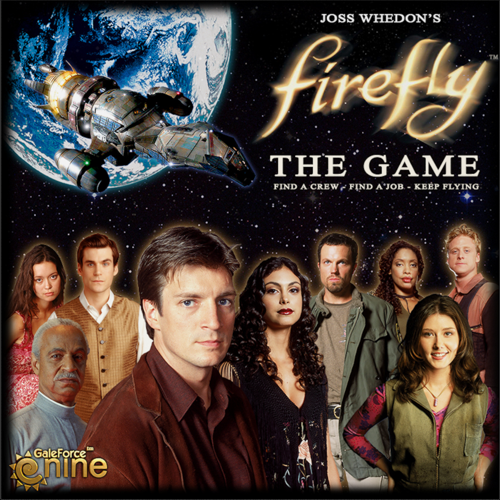 My only gaming related present I received this year was a copy of Firefly from a friend of mine. Yesterday I got a chance to try it out and it was awesome. In the game you play a captain of a Firefly class ship, your fly around the 'verse, get a crew, carry out various jobs and try to complete an overall story. The game just exudes the Firefly theme. The components are excellent and the cards are well done. The game only covers the Firefly series and not the Serenity movie. 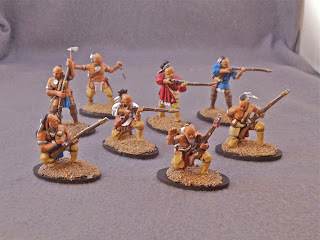 This is Gale Force Nine's second board game (the other being Spartacus) and in my opinion they're batting 2 for 2. My only beef with the game is how long the approximate playing time is compared to what's stated on the box. The box says 2 hours, it took us about 4 hours. I suppose you might be able to do it in 2 hours but you'd have to be racing through everything and you're not going to enjoy it like it should be enjoyed. If you're a fan of Firefly, you're going to love this game. Last night I went over to a friends place and got in a few new game plays. First up is the new Fantasy Flight game Eldritch Horror. 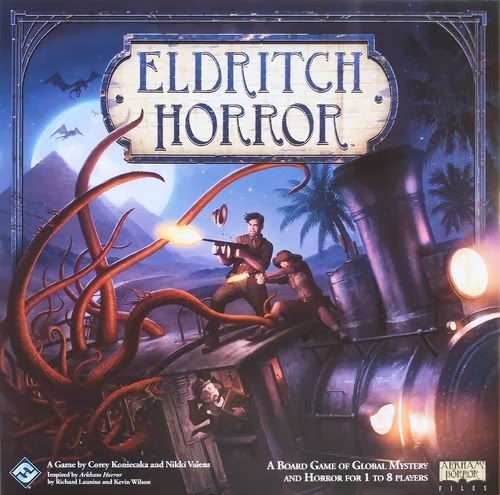 If you like Arkham Horror then you'll feel right at home playing Eldritch Horror. But this time instead of trying to save the creepy little New England town of Arkham, you're trying to save the world. Players travel all over the world solving various tasks to collect clues, close gates and wipe out monsters. As it was our first time playing it we didn't do so good and the world was consumed by Azathoth. Erg. Probably the thing I found the most different from Arkham Horror is the way the rules are set up. There's a rules booklet and there's also a reference guide which basically further breaks down and explains the rules in more detail. Kind of odd why they went that route. I'm expecting FFG to start cranking out expansions for this game quickly. For Arkham there's both small and large box expansions. The large box expansions (with the exception of Miskatonic Horror) added a whole new board and a pile of new cards. I can see expansions for Eldritch Horror following the small box route as there is only one world so it wouldn't need new boards. I can see FFG following the Mansions of Madness expansion route where each little pack would have a new Elder God with it's corresponding cards and a few extra cards such as gear thrown in. 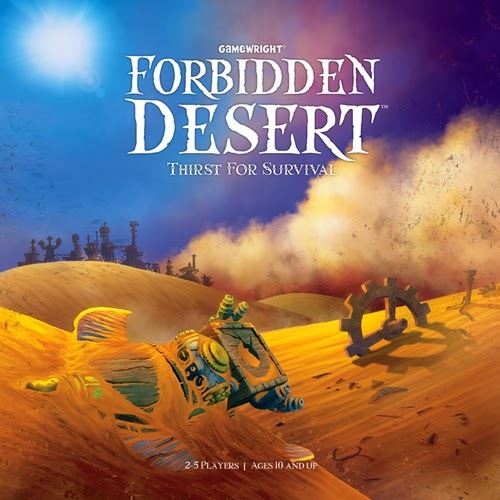 We also got in a few games of Forbidden Desert. This game is a cooperative game where players race to find parts for an airship so they can get out of the desert before they die of thirst. This game is very similar to Forbidden Island and also bears a lot of similarity to Pandemic. We got in two games in a little over an hour. 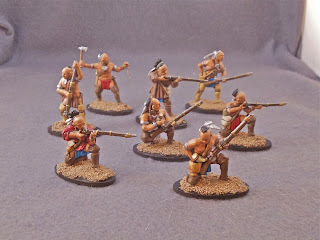 Tonight I finished a large batch of Native Americans for my War of 1812 project. 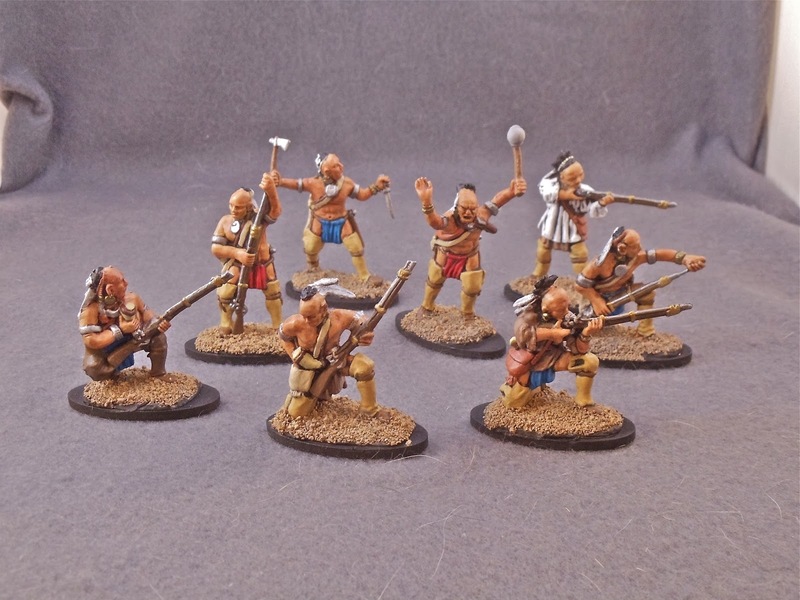 There figures are soft plastic and are manufactured by Armies in Plastic and sold by All The Kings Men. This is the first time I've actually painted soft plastic and I'm really rather impressed with how they turned out. As the weather has turned especially cold, I'm not going to able to get any priming done, so all I've got on the table is some 15mm Hittites. The next batch of 54mm figs will be a small cannon and crew and a small unit of British Grenadiers.